It was a hot and humid afternoon on August 13th. Tajak Khan, clad in a proper coal miner’s uniform, sat on the rough ground along with his four co-workers, 800 feet deep from the surface of the earth. They took a small break from the day-long digging inside a coal mine near district Harnai located in the northeast of Balochistan. It was around 4pm when a massive blast rocked the coal mine and nearby areas, Khan and his four companions got trapped inside and were never heard of again. Five dead bodies were recovered the next morning after a much-delayed rescue operation. 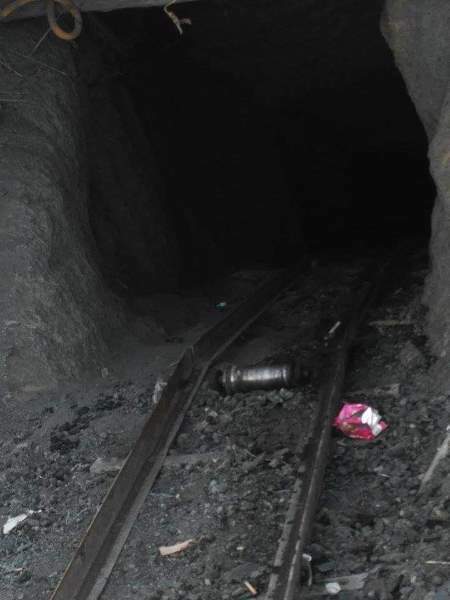 In a coal mine owned by a local company near Sanjdi area, 45km from Quetta, 13 workers were signing off from work when a heavy methane gas explosion caused the roof of the coal mine to collapse. 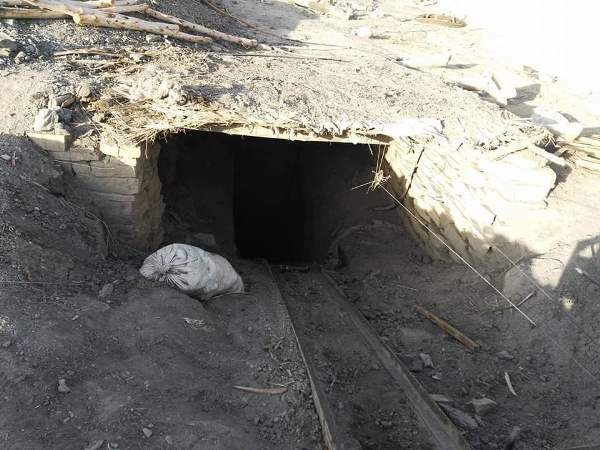 Consequently, five rescue workers went in to the coal mine to recover the 13 dead bodies and two of them suffocated to death due to a heavy amount of methane gas that was trapped inside the mine. “These owners do not have real concern for the poor miners working day and night in a very unhealthy and unsafe environment and we are merely provided with modern necessary facilities for our safety,” said Wazir Mohammad. Hailing from Dir area of Khyber Pakhtunkhwa (K-P), he, along with his three closest relatives, has worked in the coal mines of Balochistan for five years. Eventually, he lost two of them in the tragic accident on August 13th. A separate incident took place on June 3, 2018 in a coal mine of small town Sanjdi, a sub-tehsil of District Ziarat. An explosion caused the coal mine to collapse due to the leakage of methane gas inside the mine. Four miners were killed in the incident while nine residents of the area were seriously injured due to the massive land sliding. Balochistan is the largest province of Pakistan as per area and is rich in minerals including but not limited to coal, copper, chromite, sulphur and quartzite. Most of the residents of these mineral-rich areas are forced to rely upon mining as a profession in a very unsafe and unhealthy working environment, due to the lack of better educational and employment facilities. A majority of these coal miners reportedly suffer from some medical ailment. The inhalation of coal mine dust causes several types of respiratory diseases including tuberculosis, silicosis, pneumoconiosis and pulmonary infections. “If a worker got seriously sick, then either the poor worker will die in a miserable condition or suffer prolong sickness. He is not provided health allowance or better medical facilities at all,” he further added. Obviously, Balochistan no longer has the natural conditions favourable for underground coal mining since most of the coal reservoirs are buried 200 to 1,000 feet below the surface. Underground mining is much more dangerous than on-surface mining due to the severe risk of explosions, suffocation from lack of oxygen and sudden exposure of toxic gases such as methane and carbon monoxide. A proper ventilation system is installed inside coal mines all over the globe to prevent the rapid build-up of toxic gases, but unfortunately, many of Balochistan’s coal mines have such poor ventilation systems that a mere methane gas exposure can shut them down, resulting in an explosion and collapsing of the coal mine roof. Moreover, another main reason behind the current series of accidents in various rural parts of Balochistan is the insufficient build-up of coal mine roof. In most parts of the world, these roves are maintained by a hydraulic support known as the chocks. These hydraulically-powered roves support the advance to give protection and do not allow the roof behind the support to fall. But unfortunately, here in Balochistan, the coal mine owners are illiterate, greedy and do not care about the fact that roof and ground control are the major factors of safe mining. 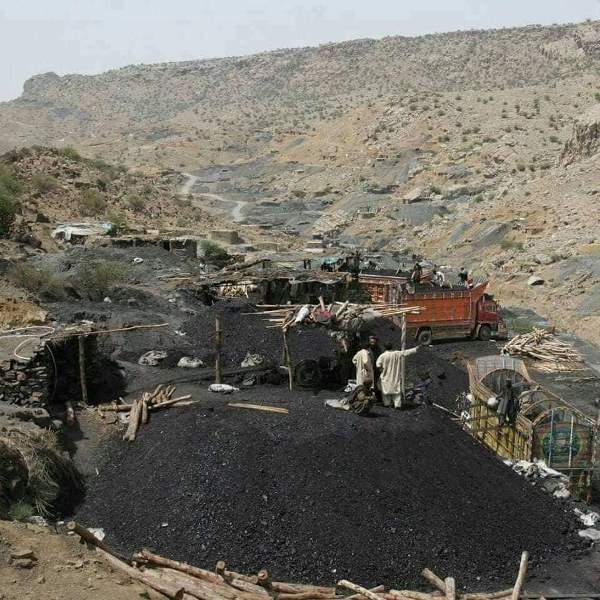 Most of the coal mines of Balochistan are found in a dangerous zone where methane gas liberation (produced) limits the coal production and depletes the thick seams of coal, which is the main reason behind the rapid increase in accidents. 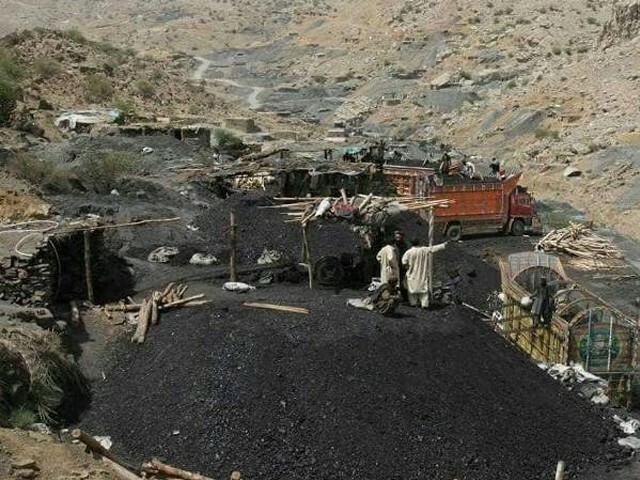 “In spite of these obvious facts, most of Balochistan’s coal mine owners are still running their businesses on the same decade-old patterns of mining and eventually putting the lives of thousands of mine workers and residents of neighbourhood in danger,” said engineer Shakeel Adnan, who is associated with Pakistan Coal Mines Federation and is also a graduate of the Department of Mines and Minerals from Balochistan University of Information Technology and Management Sciences (BUITMS). Consequently, more sophisticated mining techniques are the need of the hour. All underground coal mines should be properly equipped with large fans approximately 300hp each. This well-designed ventilation system will dilute a huge amount of fresh air with leaked toxic gases and dust particles. Also, these fans should be carefully maintained and checked before mining starts for the day. Moreover, the mines that are 800 to 1,000 feet deep and where workers have to move on to deeper and gassier regions, the toxic gases should be removed using pipe drainage so that there is fresh air for ventilation. 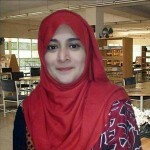 Meanwhile, to reduce the hazards and safety problems of coal miners, a couple of years ago, a group of three students from the Computer Science Department of BUITMS worked on cost effective miners’ supervising system. They developed an empirically tested sensor-based head gear or helmet that can protect coal mine workers from the accidental gas leaks by offering a real time surveillance signal or early warning. The head gear consists of various sections like gas, collision and helmet sensors and a highly sensitive location identifier. That helmet is equally equipped with a heartbeat monitor and a communication system to the base station outside the mine. Furthermore, working on the same gas sensor technology, a cheap hand-held sensor can also be developed as an early warning for the sudden toxic gas exposure. Unfortunately, neither the government of Balochistan nor the coal mine association or federations widely projected these inventions. The current rapid fall of coal mines and the massive death toll highlights the importance of developing and enforcing laws and regulation to stop the coal mine owners from endangering the lives of the workers. Although, after the recent rapid increase in these accidents, many local media platforms have emphasised on the seriousness of the issue, the government is yet to issue a single notice. It seems quite evident that like the past governments, this government is also turning a blind eye to the miserable condition of these workers. Therefore, a committee should be established that consists of highly skilled mining engineers, geologists and local researchers who come together to try and reform the mining situation in the province. A close check should also be kept on their reports such that they are not influenced or manipulated by bureaucrats or local leaders of Balochistan. The province has seen too many deaths, it is time that we take a stand and do something about it.